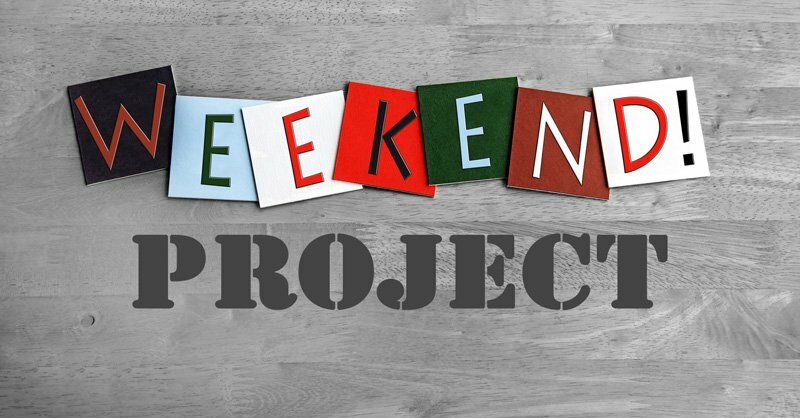 You are here: Home / Entrepreneurship / Why Every Online Entrepreneur Should Have A Weekend Project? For almost a decade I have worked on many projects, websites, blogs, clients and have seen that those projects that I work on weekends always works. When I was in college and then doing a day job, I worked on Go4Expert. Having a day job meant that I could work on the site after returning from work but mainly on weekends. I created other niche communities like CFanatic which was a C programming community and is now merged into Go4Expert but then those communities where I dedicated more time never worked as much as Go4Expert. When I left my job and was mainly working on my websites, blogs and building other niche communities and forums. I took up few clients for freelancing but not a full time. Google Panda and Penguin hit my site traffic and this is when I could switch over to yet another of my weekend projects which were freelance clients. I worked for clients almost full time but on weekends I learned to trade and invest in the equity market and did share it on my investment blog. Yet another of my weekend project that worked. I am not sure why but weekend projects has always worked for me. Can be co-incidence once or twice but I really doubt it is a coincidence third time as well. Expectation is very low from a weekend project. Working on something on weekend does mean you just love it. After analyzing my weekend projects I think everyone should work on at least a weekend project. Completely agree with your view that building backlinks take time and that too genuine do follow links.